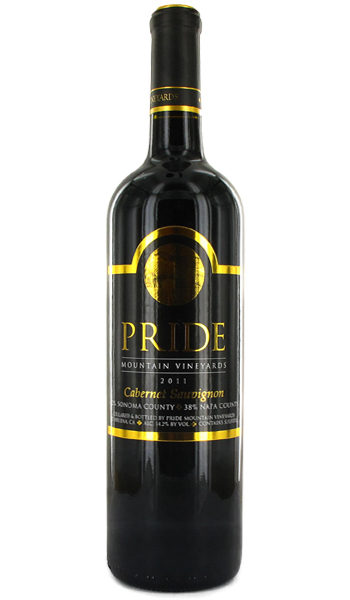 Pride Mountain Vineyards' 2015 Cabernet Sauvignon is quite simply delicious, exhibiting charming fruit notes of cassis, plum and blueberry compote, along with chocolate, black tea, rose oil and coffee. The palate is rich, lush and opulent – virtually bursting with flavor – and its age-worthy tannins are present without being overwhelming. This is a gorgeous wine that is already drinking well but has the stuffing to go the long haul.